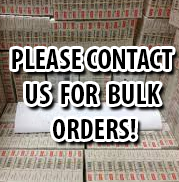 Testosterone Cypionate is a popular testosterone type but it’s now very hard to find in the market. It’s main feature is long acting ester. It was very common in U.S before anabolic schedule process but today it’s not so common. Many experts believe that Testosterone cypionate is stronger than enanthate but there’s still no scientific evidence about it. U.S government is officially offering testosterone cypionate in only hormone replacement therapy today. Main side effect of Testosterone Cypionate is come surface when aromatase process is advance and testosterone started to be converted to estrogen by body. It has many end effects like Gynecomastia, cholesterol issues and water retention. These side effects can be reduced whenTestosterone Cypionate is used regularly but it’s hard to stop testicular atrophy side effect. 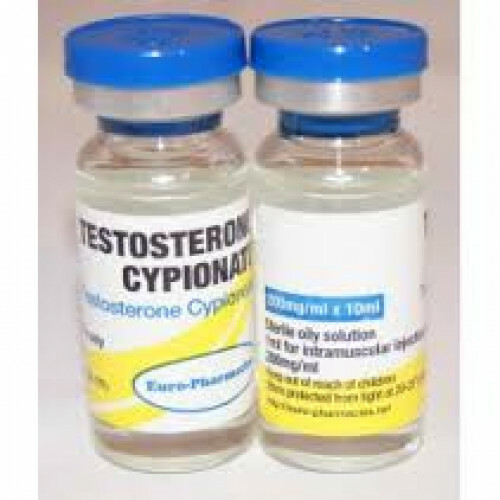 BecauseTestosterone Cypionate triggers synthetic testosterone production, body stops to produce is naturally so because the testicles haven’t produced it, it starts to shrink and stops production completely.